Shop for Amazing Adult Coloring Pages by Color With Jade! 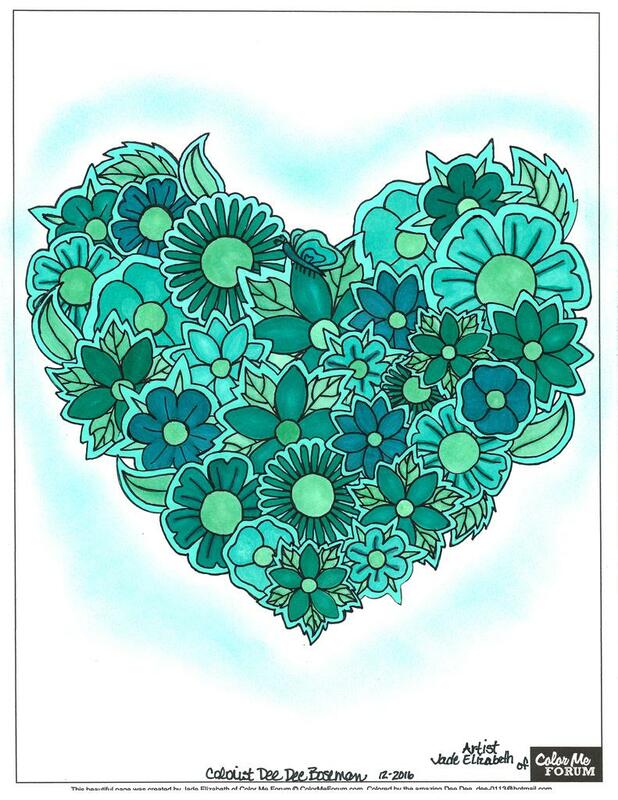 View cart “Valentines 2016 Mandala Coloring Page” has been added to your cart. We Heart These Paper Flowers! Check out this coloring page! 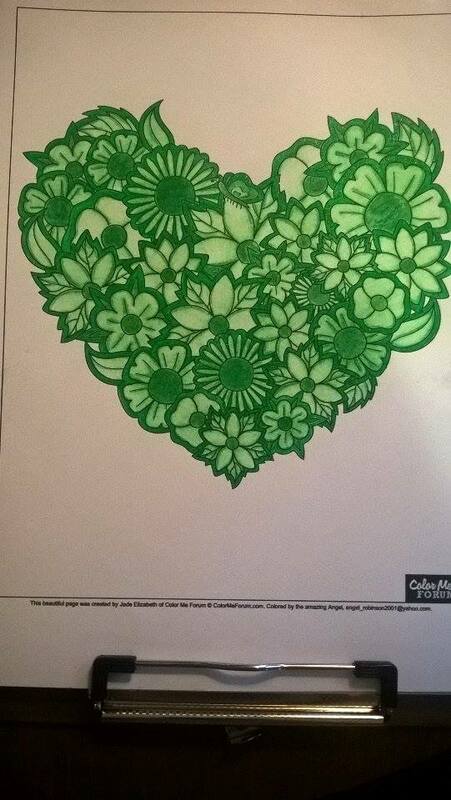 The Paper Flower Jumble™ was so popular I had to share the love…now you can color the paper flowers in this heart! You may not make copies of the page/linework for friends, family, commercial use, derivative works, or to give away. Each person must purchase their own copy (and therefore license) at ColorWithJade.com. For this reason you may not purchase an item for someone else via your own account (use a gift card or get in touch to place a special order for your friends/family). You may not take pictures of the page while uncolored to sell or share. If you want to make a WIP photo you must put a pencil or other object over the linework so it cannot be stolen. You must leave my signature intact & visible when sharing the colored in page. You cannot sell the page when you are done coloring it. If you have colored a page found inside a physical book, not a digital one you printed yourself, you may sell that physical page only; do not make copies or reproduce the page for resale or commercial use. I'm a huge hearts fan, so of course I love this page! I colored this one for a contest where we had to use a monochromatic color scheme (all blue turquoises...even though it looks more geeen!). I will color this one again with my own color scheme!